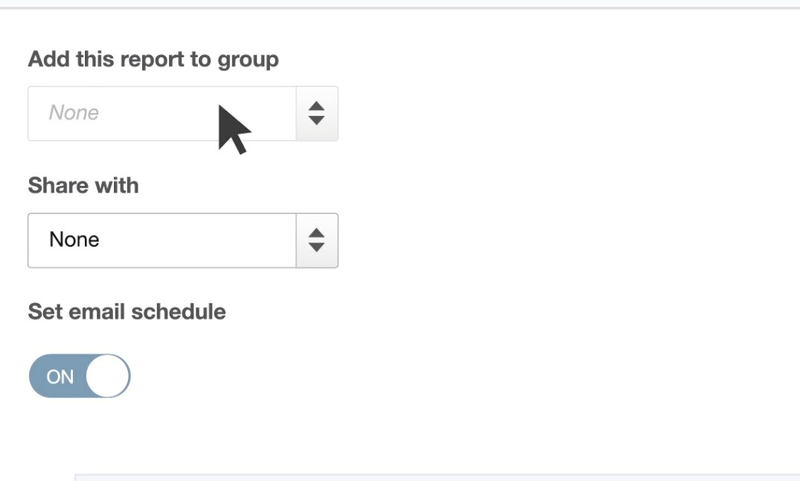 Once you save a customized report, you can send individual report or group of reports by email on a recurring schedule. 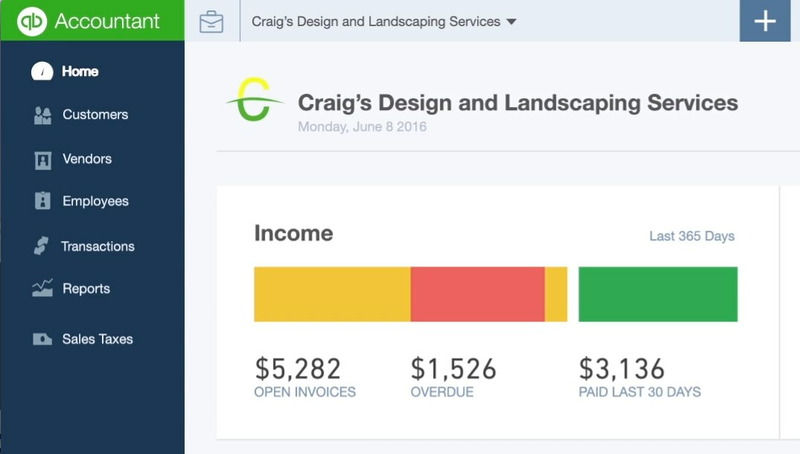 The Client Dashboard is where you access the files of your clients who are on QuickBooks Online. 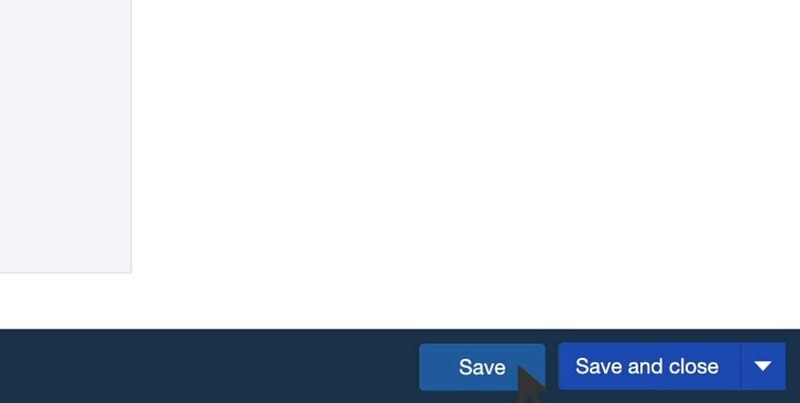 In the left navigation bar, click Reports. 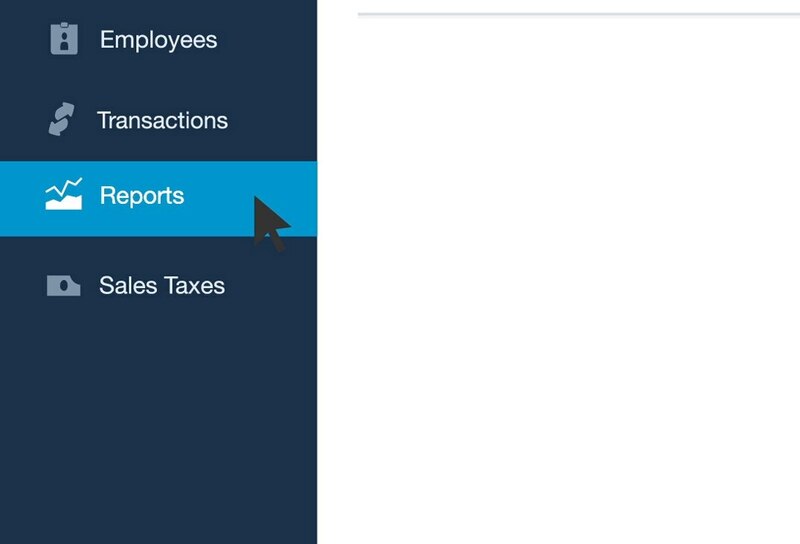 Select the report, and then click Edit. Turn on Set the email schedule for this report. If the report is a member of a group, the report will follow the schedule set for the group, not the one you set. If you want to remove the report from the group, click to clear the Add this report to a group checkbox. Click Edit Schedule, and set the schedule for sending the reports. 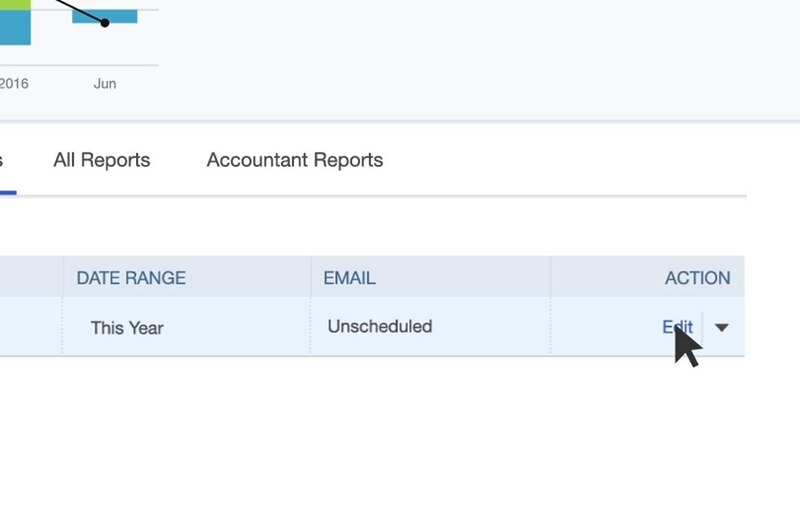 You can even set a quarterly schedule by choosing Monthly and Every 3 months. 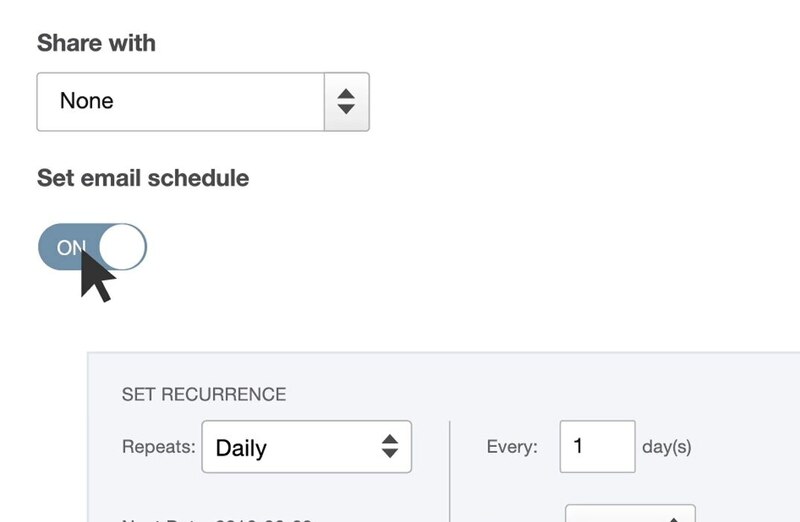 You can set other schedules, such as Monthly and Twice a Month. 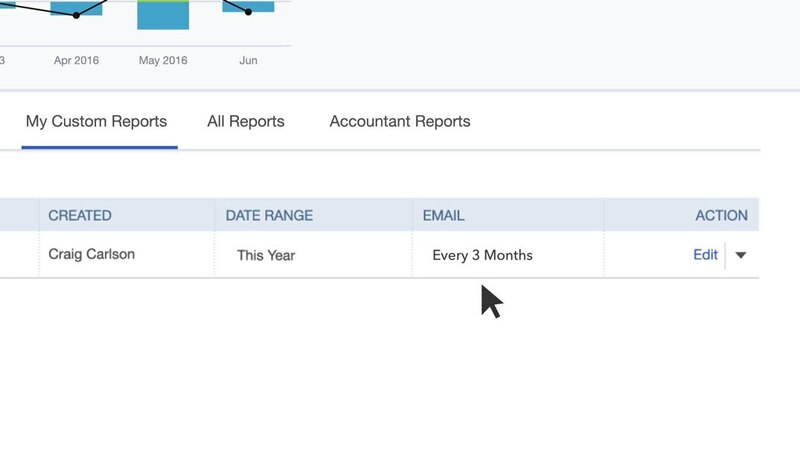 Enter the email address that should receive the report, and any subject and email message they should receive when sending the scheduled reports. Here you have the option to send the report as an Excel file. The default is HTML. Click Save and you’re done! 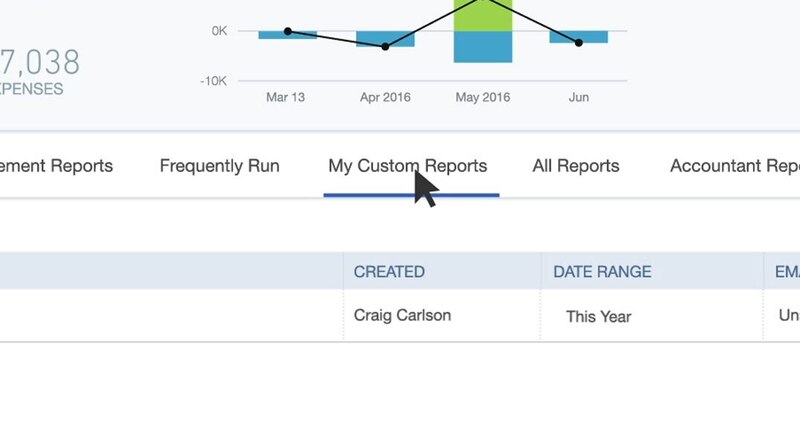 Now the report will get run and emailed automatically to your client, and the new schedule will reflect in the custom report dashboard.